With Shiny Meltan now spawning in Pokémon GO for the next month, many have been left wondering how exactly they can get their hands on the Mystery Box that they need to obtain one. The Mystery Box is a special item that players will receive when they first send a Pokémon from Pokémon GO to Pokémon Let’s Go, Pikachu! or Pokémon Let’s Go, Eevee! after connecting the two games together. When opened in Pokémon GO, Meltan will start to appear and players can attempt to catch it just like any other Pokémon, and, once caught, it can be sent to GO Park in the Pokémon Let’s Go games. At any time during gameplay, press the X Button to access the in-game menu, then the Y Button to open the Options menu. Select “Yes” when prompted. The game will begin searching for a Pokémon GO account to pair with. Scroll down to “Nintendo Switch,” and select it. The Pokémon GO app will search for a Nintendo Switch game to connect with. When the Nintendo Switch locates the Pokémon GO account, select “Yes” on the Nintendo Switch to pair them. Once they’re paired, you can transfer Pokémon from Pokémon GO by visiting the GO Park complex in Fuchsia City. 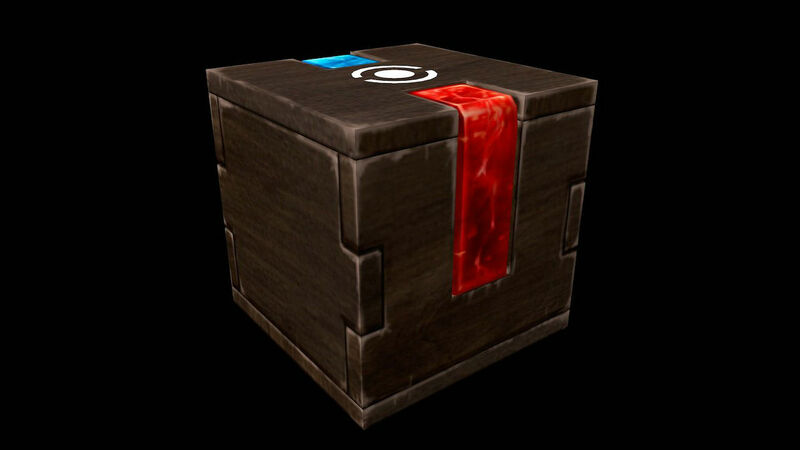 Once you have the Mystery Box, you can choose to open it. Whenever you do so, you will have the chance to catch Meltan for 30 minutes as the game will start spawning the Mythical Pokémon. And, once the time has run out, Meltan will stop spawning in the wild. After the Mystery Box has been used, it will close and can only be reopened after seven days have passed by sending another Pokémon to either Pokémon Let’s Go, Pikachu! or Pokémon Let’s Go, Eevee!. However, while the Shiny Meltan event is live, you will only have to wait for three days.